​Delight in tailor-made experiences created to enrich your visit. 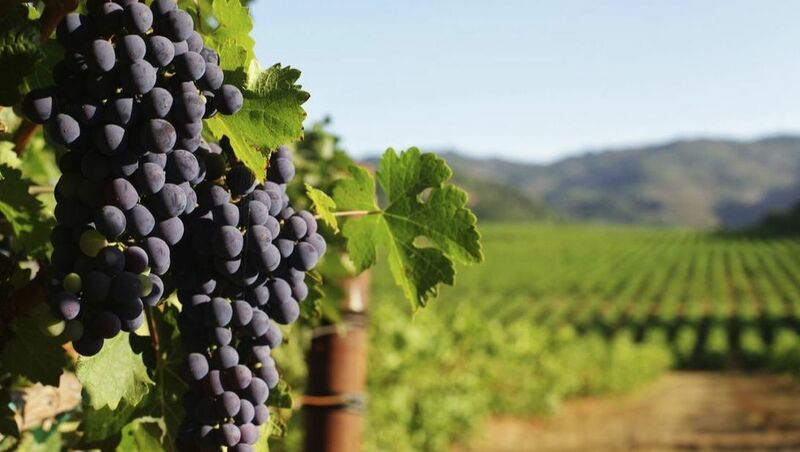 Allow our concierge to arrange a day of wine tasting in the Guadalupe Valley. Immerse yourself in the flavors of Mexico on a culinary journey in our restaurant. In the evening, relax and sip delicious tropical cocktails at the Marina Grill Bar as the sun sets over the marina and ocean. 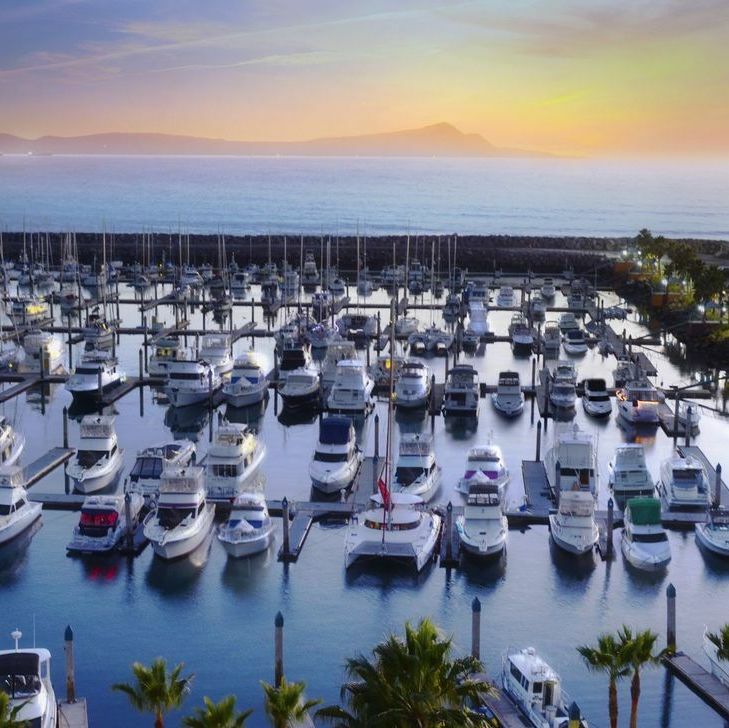 Escape to Hotel Coral & Marina - a destination steeped in the beauty of Ensenada, Mexico. Explore Baja California’s beautiful wine country and enjoy the finest wines in Mexico with a package that includes one night in a Standard Suite, breakfast for two and a tour to three vineyards. Enjoy a romantic escape for two with a package that includes two nights in a Junior Suite, a 30-minute massage for two, romantic dinner for two, a bottle of sparkling wine in your suite and romantic suite decoration. Our 1,097-square-foot Master Deluxe Suite welcomes in the beauty of our oceanfront setting with ocean views from the private balcony. Enjoy the rich luxury and elegance of these suites appointed with contemporary furnishings, artwork and comforts that include complimentary Wi-Fi, a mini bar, pillowtop bed and room service. Whether you seek a gourmet exploration of “Baja-Med” cuisine infused with local ingredients, cocktails and casual grilled specialties or snacks and frosty tropical libations at the Pool Bar, a delightful culinary journey awaits you. Hotel Coral & Marina is pleased to offer transportation to a variety of destinations in Baja and Southern California. Popular destinations include the San Diego train station, Tijuana airport and marinas in Southern California. The hotel also offers shuttle service to West Marine in San Diego, CA, every Monday and Friday. Located on the shores of Todos Santos Bay in Ensenada Mexico, Hotel Coral & Marina is just a 20-minute drive from Baja’s wine country, beautiful San Miguel Beach and vibrant downtown Ensenada and 75 miles from San Diego, California. The hotel is within walking distance to shops and casual restaurants, and Tijuana Airport is a 1 hour and 30-minutes drive away.